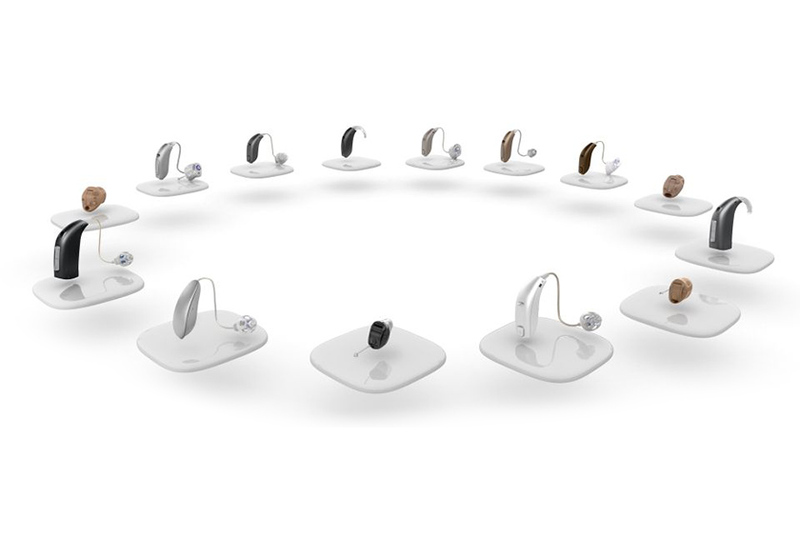 Hearing aids come in various styles and sizes. 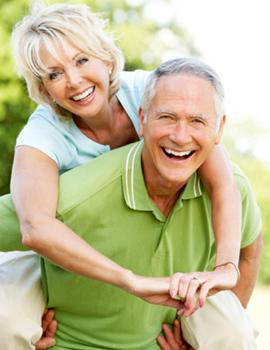 Depending on the degree of your hearing loss, your life-style, manual dexterity, preferences and cosmetic requirements one or more of the styles described below could work for you. Your audiologist at Evolve Hearing Center will discuss your options and recommend the best style based on your personal needs. 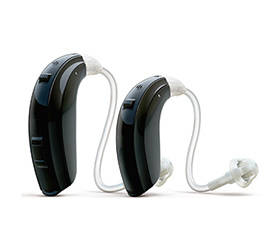 Hearing devices that fit inside the ear are usually custom-made and they come in various sizes. 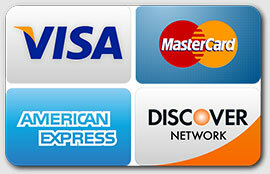 The In-The-Ear design (ITE) is the most visible and the largest of this class of devices. The next smallest is the custom In-The-Canal device (ITC); it fits into the ear canal, but it is visible as it sits just at the outer opening of the ear canal. The most invisible of this class of devices is the Completely-In-The-Canal (CIC) model and the newest,Invisible-In-The-Canal (IIC) model. Both of these models are virtually invisible because they sit deeper inside the ear canal. While these devices are cosmetically appealing, they may not be suited for all degrees of hearing loss, and the specific hearing challenges of all individuals.These devices work best in individuals with good manual dexterity. Ask us about the newest, invisible IIC custom models that are deeply inserted into the ear canal; we specialize in these fittings. This style fits behind the ear and uses tubing attached to an earmold to deliver amplified sound into the ear canal. Due to its size and configuration the BTE can provide the most amplification, and it is the ideal choice for individuals with moderate to severe to profound hearing loss. This device is visible. 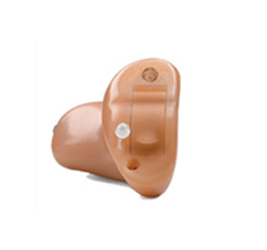 These hearing devices are a variation of the behind-the-ear models, but they are sleeker and smaller and virtually invisible compared with standard (BTE) devices. The receiver (speaker) component fits inside the ear canal while the amplification component hides behind the ear. This configuration allows the ear canal to stay open and virtually eliminates the plugged-ear sensation that is common with custom-in-the ear devices while providing amplification on a par with BTE devices. 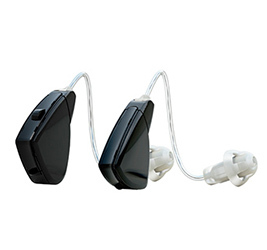 These devices are suitable for hearing losses ranging from mild to severe to severe-profound.